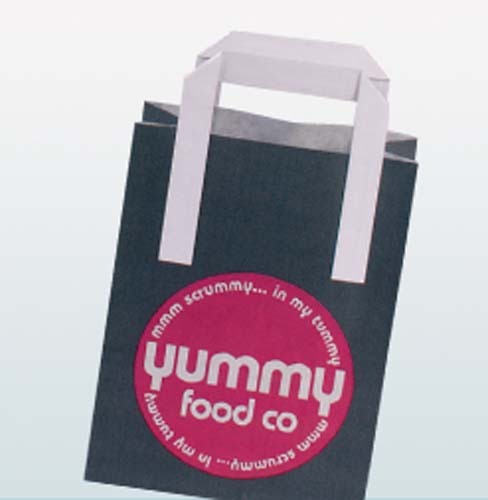 We also hold a range of stocked Kraft bags, in a range of sizes, which allows a quick turn around time. Available in both brown and white with twist handles. 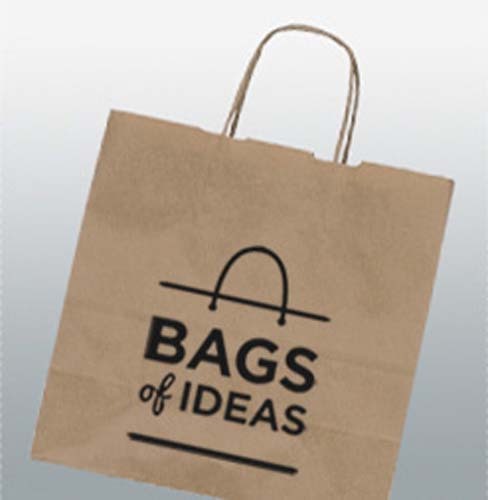 The low cost makes them a great promotional item, or a low cost, more eco friendly alternative to plastic bags for retail. 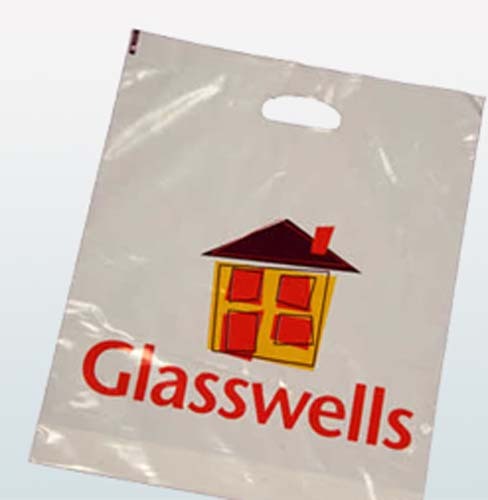 Bags can be branded on both sides I'm up to full colour. * Pricing for one colour both side, email or call us to discuss your requirements and get more options. Prices do not Include origination or delivery. 1 colour, both sides. 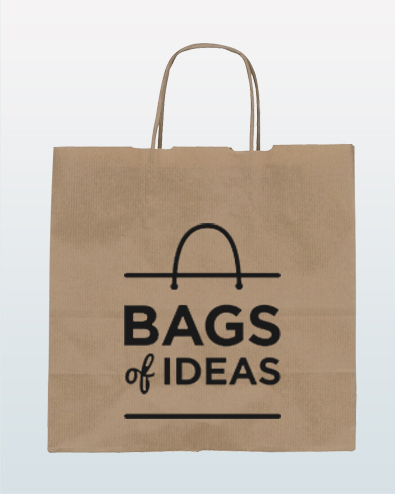 Brown or white bag.